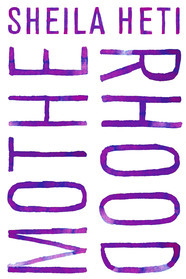 Home » Reviews and Publicity » Happy Mother’s Day! 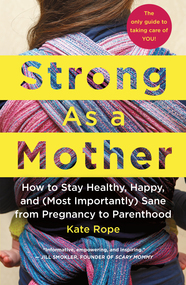 Expert, practical advice for complete mental and physical maternal health, aka your guide to being the Sanest Mommy on the Block. 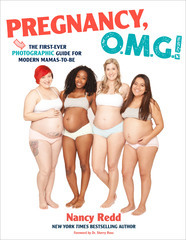 New York Times bestselling author Nancy Redd blends her trademark warmth, humor, and candor, with full-color photographs of a diverse set of real pregnant women in this visual guide to pregnancy and all the bizarre, hilarious, and often unanticipated changes a woman’s body can go through. Share your #FridayReads with us @MacmillanLib. Happy weekend and Happy Mother’s Day!